Update to latest iOS 8? 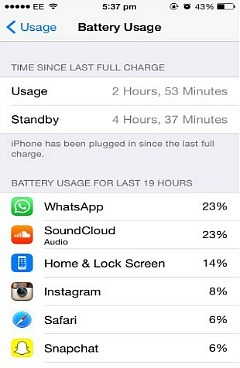 Apple’s latest iOS still draining battery faster. There are many iOS 8 features including hidden settings are not necessary all the time and could be draining your iOS 8 device battery life. 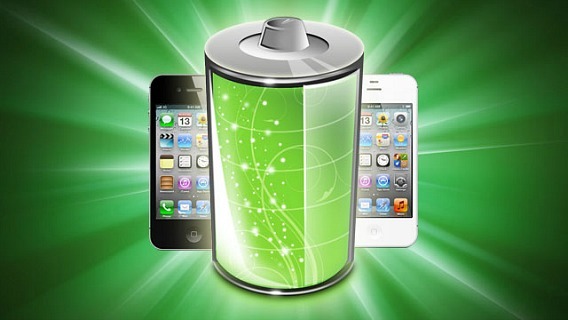 But by applying a few system tweaks, you can improve your iPhone’s battery life considerably. 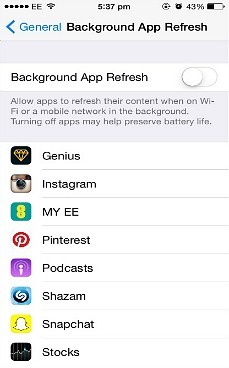 Here’s how you can delete and disable some unused features to improve the battery life of your iOS 8 device. Go to Settings > General > Usage > Battery Usage. It will show up total battery usage time and standby time. From there, it also will list down all the apps and how much battery the apps used up. You can either disable the app or delete all the running apps. Or, choose close all the background running apps in the settings menu. Note: “Background App Refresh” means that the app will run in the background and continually refreshes content when running on Wi-Fi or a cellular network. Go to Settings > General > Background App Refresh and toggle the on/off switch. You also can turn Background Refresh off for all apps or just manage each individual app’s settings. Turn off Location-Tracking Apps. Some apps like Google Maps are tracking your location at all times. You can turn off Location Services completely by go to Settings > Privacy > Location Services. Turn off automatically apps updates. Disable it by visit to Settings > iTunes and Apple Store and uncheck the Updates option. There are still lots of other options for improving iDevice battery life such as hard/soft resetting after installation, turning off email notifications or buying an external battery pack. Apple made iOS 8 compatible with the iPhone 4, 4S, 5, and 6, the iPad 2, 3, and 4, and the fifth-generation iPod Touch.